During the month of June, you will see a few enhancements happening in CURVE. 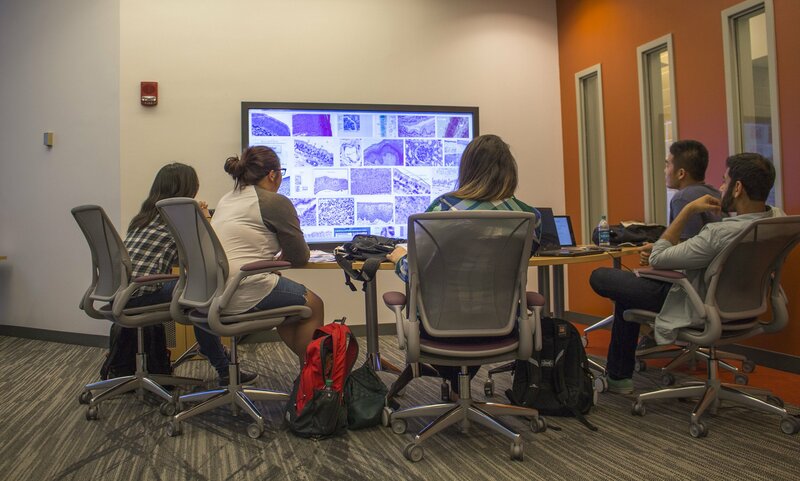 Based on feedback over the last academic year, we are changing the furnishings and setup at the interactWall control console, 4K workstation, and Bloomberg/business research workstations to better facilitate group work and interaction. Most of CURVE is still open Monday-Thursday (9 a.m. – 5 p.m.) and Friday (9 a.m. – 4 p.m.). The only exception is the interactWall, which we plan to have back online sometime during the week of June 22-26.